Church health is measured by more than just numbers, but declining membership is often a key symptom of a church in crisis. 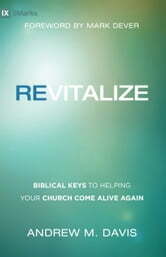 The pastor of a dying church doesn't need to be told it is dying; he needs to find the way forward--and he needs hope. Church decline is not inevitable. 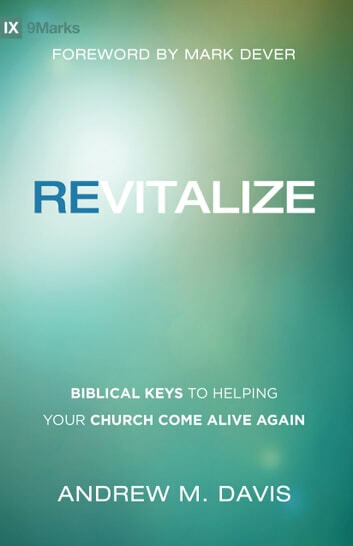 Revitalize gives pastors the spiritual support they long for and the practical advice they need to turn their churches around and position them for greater health in the future.